While our production is South African based, our main focus is Export markets. Depending on the needs and demands of our International clients, we are able to export our wines both in bulk and/or bottled or packaged. Our client’s time frames are critical to us, that is why we rely on the client’s game plan to achieve the delivery goal. 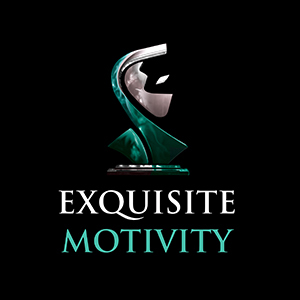 Our goal is to design an award winning brand that will be able to captivate and engage with the everyday consumer, quality is our priority and keeping our clients competitive is our mission. We developed the logo design, CI and handle the photography aspect of the business.